Each year, NARPM® members from around the state gather in Austin, Texas for two days of meetings offering educational CECs for certification, discussion of legislative and legal updates affecting our industry, and a full day of networking. We are bringing in speakers from around the state to discuss Best Practices, TREC and TAR updates, and share ideas or discuss issues faced by other chapters here in Texas. 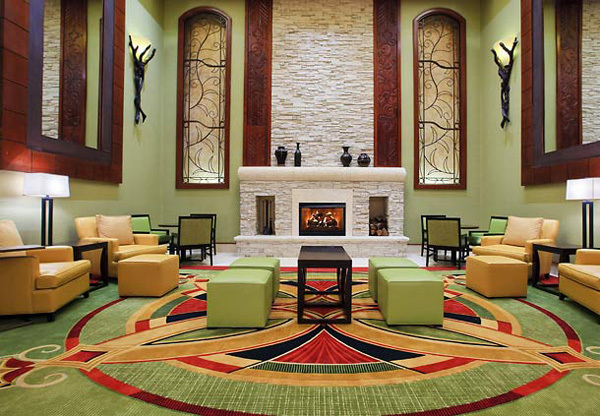 You can make your online hotel reservations here. There are room blocks available for February 5-10, 2018. Once logged in your Member Services Menu, you will need to look under the Events/Event Calendar to find Texas Style. Download the reg flyer for more information. Download the Registration Information Form. Multi Team Member Discount – For offices with 2+ attendees; $50.00 discount applies to 2nd person and each additional office/staff member. pay to attend the event. Violations of this policy may result in the cancellation and forfeiture of the registration fee. 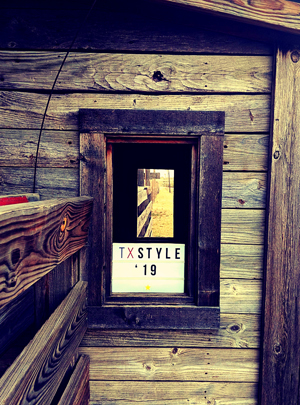 Texas Style 2018 REGISTER HERE! You will need to login to the NARPM eCommerce site with your username or email and password. Once logged in, you will be taken to your Member Services menu. Scroll down to the Broker/Owner and Texas Style Registration section and click on Register Here. You can then select the Texas Style Conference Member link. Download the class flyer for more information. Education registration is now open. Click HERE to register or click on the course name links above. Sponsor Registration is now open. Affiliate Sponsorship Opportunities are also available at Texas Style 2018 REGISTER HERE! Download the Texas Style sponsor registration form.